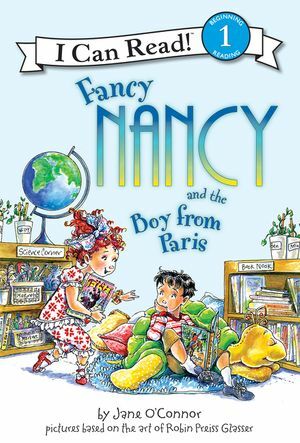 Ooh la la—Fancy Nancy is so lucky! 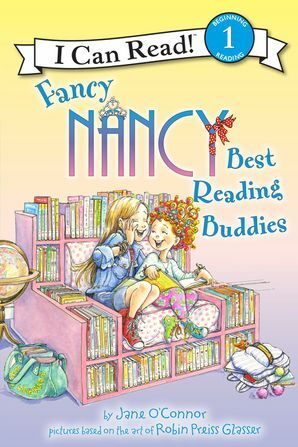 She and her reading buddy, Violet, read together every Monday. 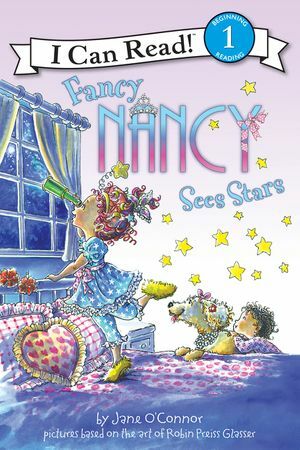 But when a few Mondays go by without being able to meet, Nancy begins to miss her new friend. 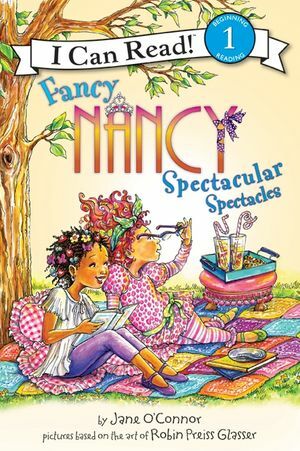 Will Violet and Nancy find a way to read together even if they’re not at school? 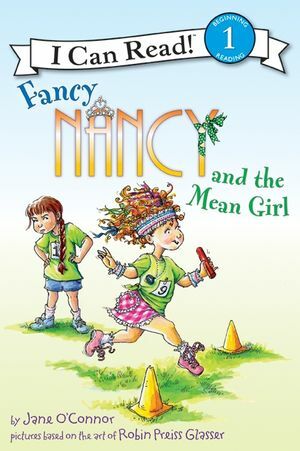 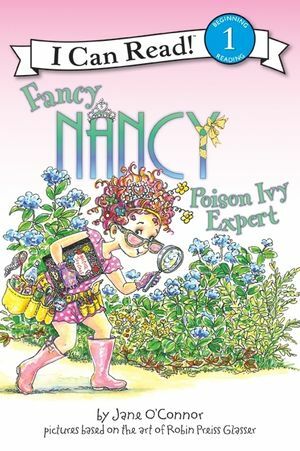 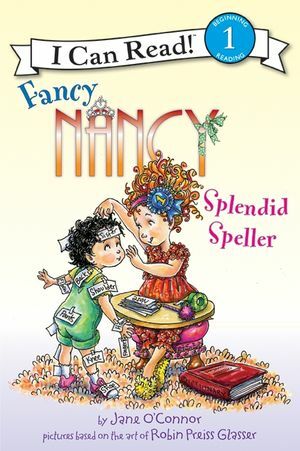 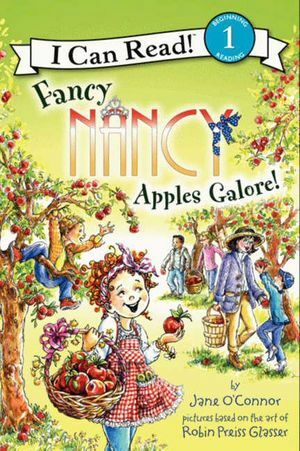 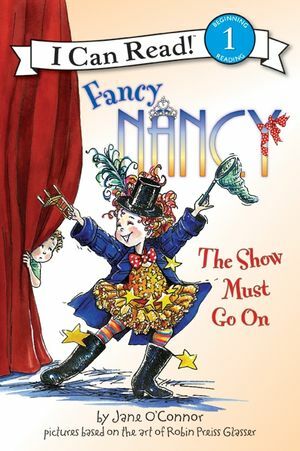 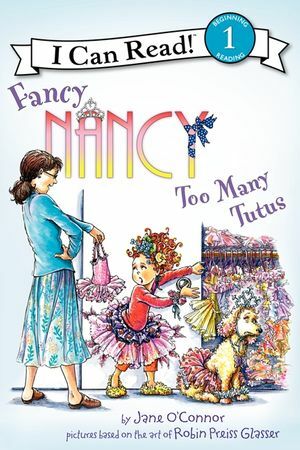 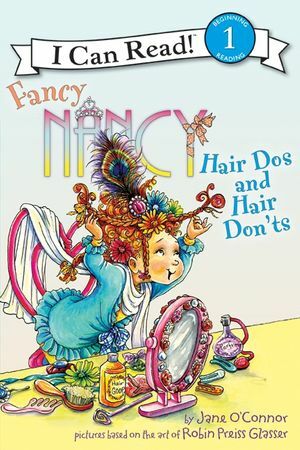 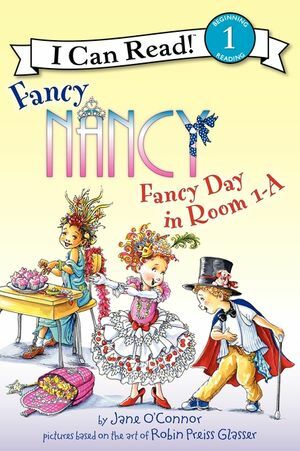 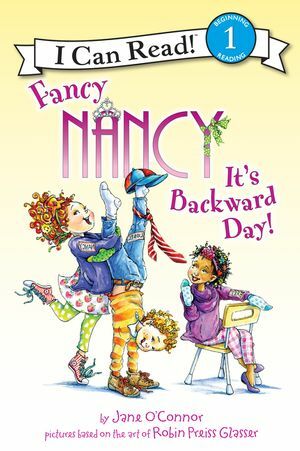 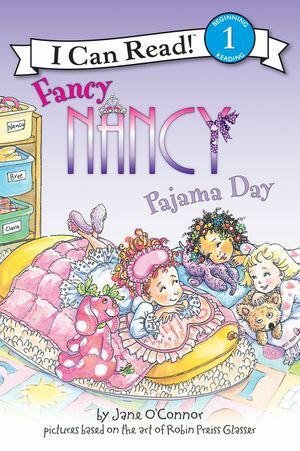 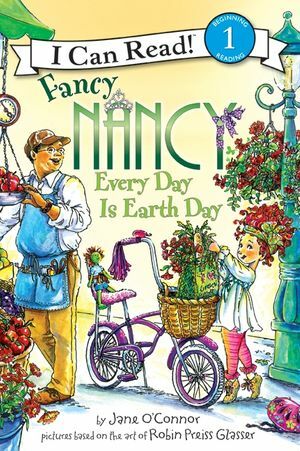 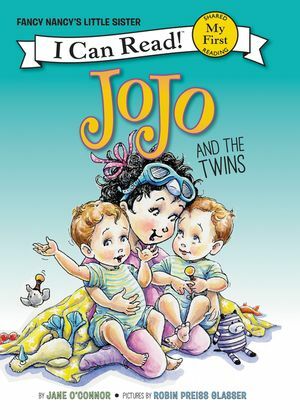 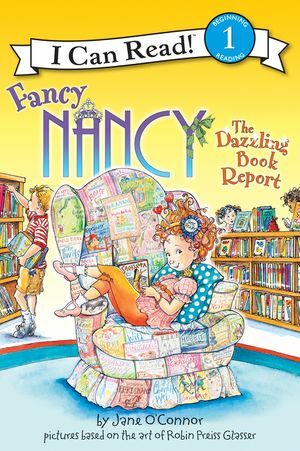 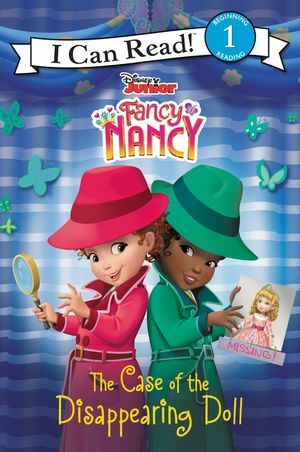 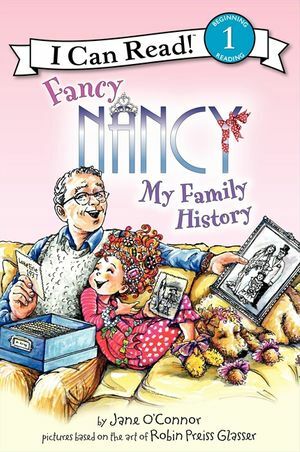 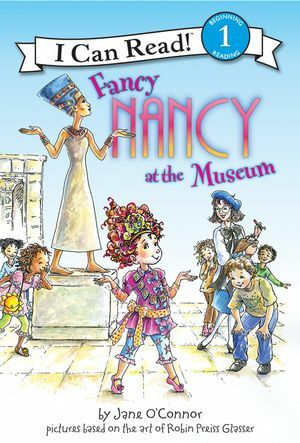 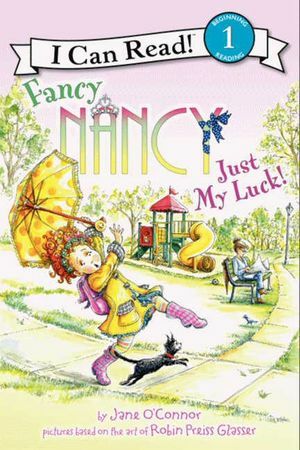 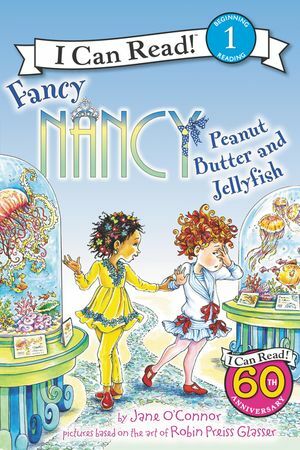 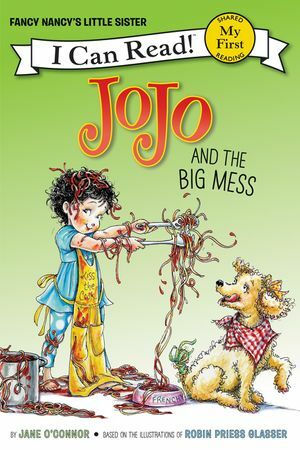 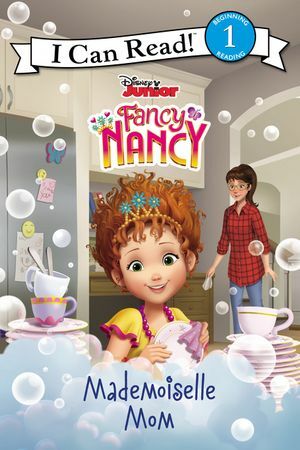 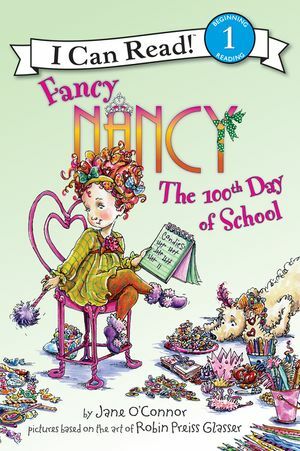 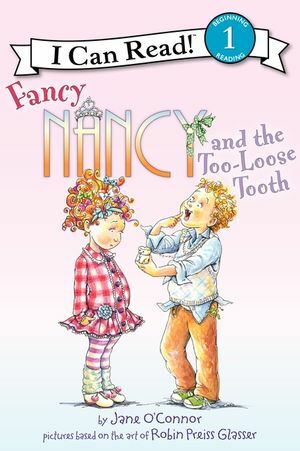 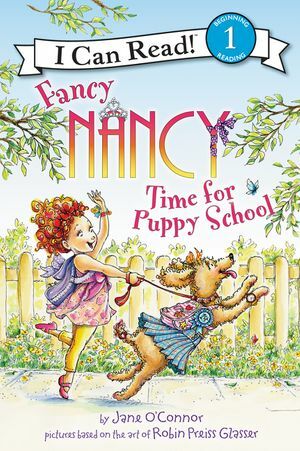 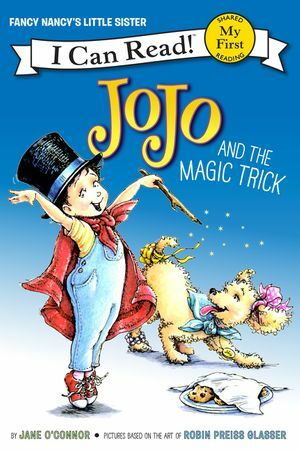 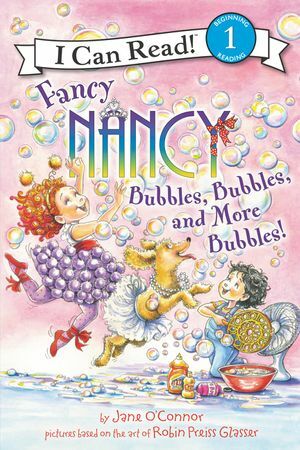 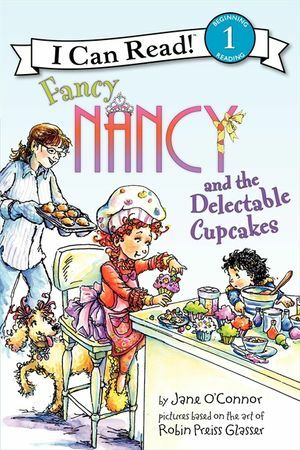 Beginning readers will delight as Nancy has fun with her reading buddy in this Fancy Nancy I Can Read!, Best Reading Buddies, from New York Times bestselling team Jane O’Connor and Robin Preiss Glasser! Best Reading Buddies is a Level One I Can Read book, which means it’s perfect for children learning to sound out words and sentences.